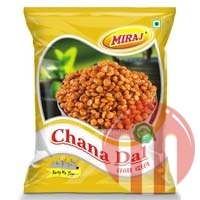 Chana dal is mixture of dal and flavoured taggy masala which make your tea time more enjoyable and delicious. 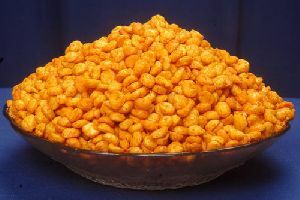 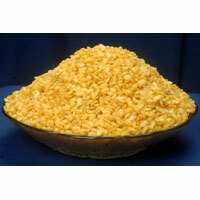 We have in our store a broad array of Namkeen that includes Play-O Chana Dal Namkeen . 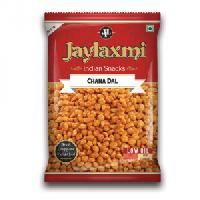 Our Chana Dal Namkeen is known for its crispy, spicy and mouthwatering taste. 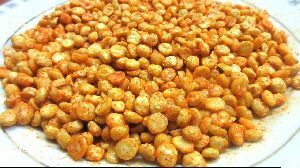 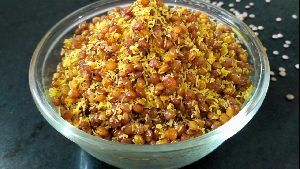 Chana Dal Nmkeen can be enjoyed as chaat by mixing tomato, onion and lemon into it. 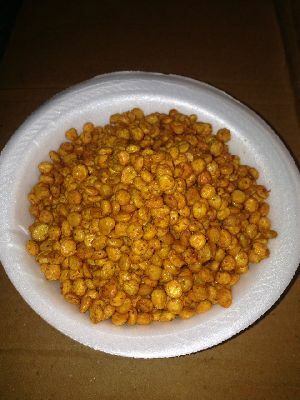 Our Nmkeen is prepared using 100% pure ingredient to ensure high quality. 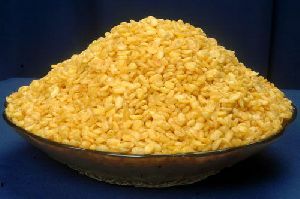 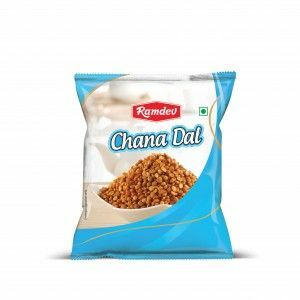 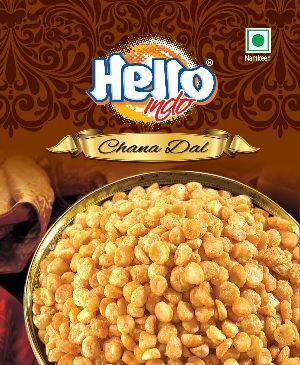 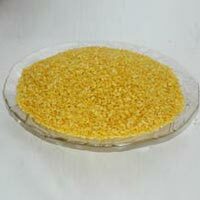 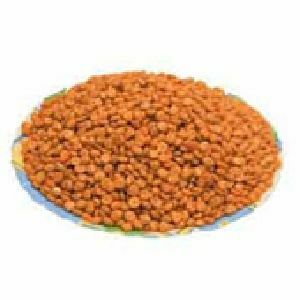 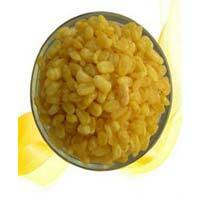 We provide Chana Dal Namkeen in different quantities according to the diverse demands of buyers. 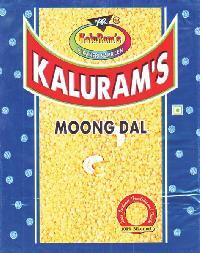 Moong Dal Namkeen , offered by us, is an impeccable blend of taste and nutrition. 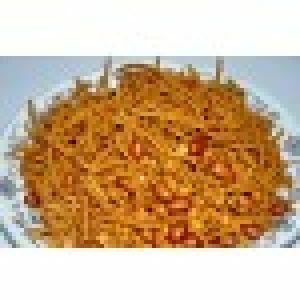 It is prepared by a team of experienced cooks that has expertise in preparing such culinary exotica. 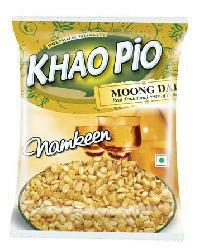 Another best thing about our Moong Dal Namkeen is that it is easy to digest. 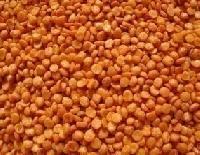 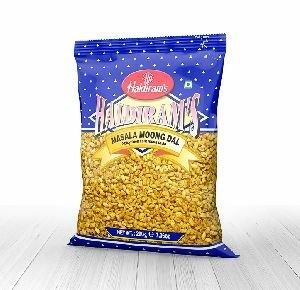 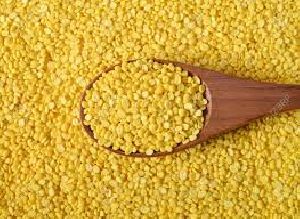 By supplying such quality, we have become the sought after Manufacturer, Exporter and Supplier of Moong Dal Namkeen from Madhya Pradesh, India. 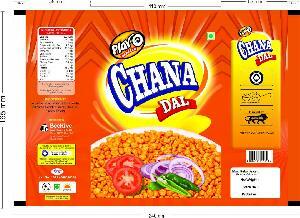 We are offering a wide range of Chana Dal Namkeen to our esteemed customers. 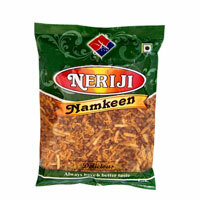 These offered namkeens are prepared using fresh ingredients including chana and species. 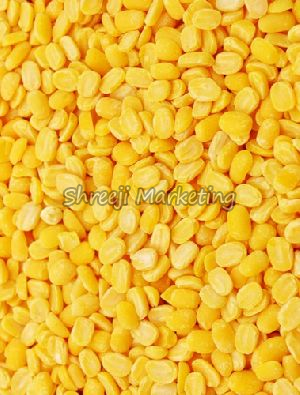 Chana Dal Namkeen are known for high nutritious value and delicious taste. 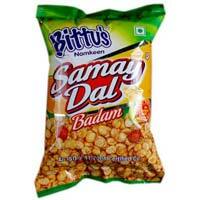 These are highly demanded across the nation. 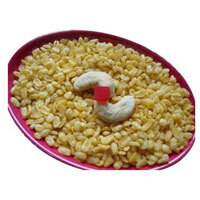 Available at reasonable prices, we provide these products in customized packaging options. 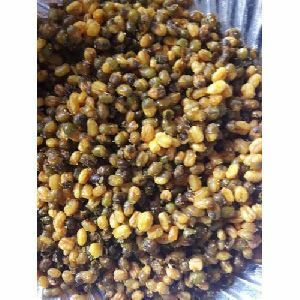 Moong Dal Namkeen is one of the favorite Namkeens of people around the world. 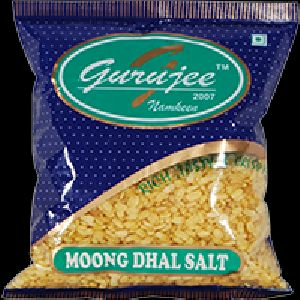 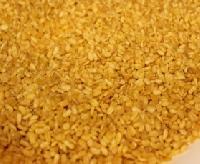 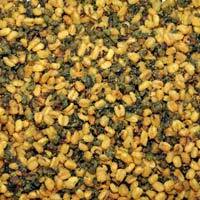 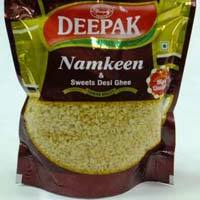 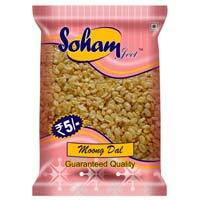 Being the famous Namkeens Manufacturer and Supplier in India, we offer the best Moong Dal Namkeen to the clients. 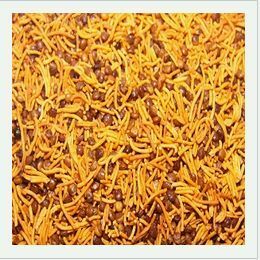 Our Moong Dal Namkeen is made from the 100% fresh and pure ingredients in hygienic environment. 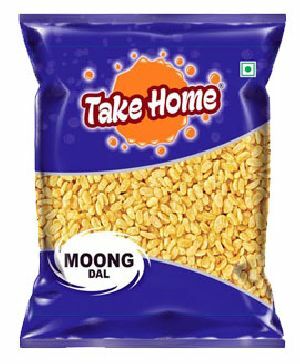 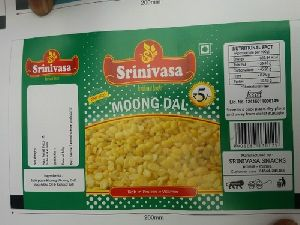 Also, the Moong Dal Namkeen is packed in moisture-less packing.